Sometimes, law enforcement authorities are outnumbered. When that happens, they need to draw on all of their training, experience and intuition in unique ways to outsmart the enemies. When it comes to indoor air quality, the fight against the legions of pollutants that invade your living space can seem unwinnable. 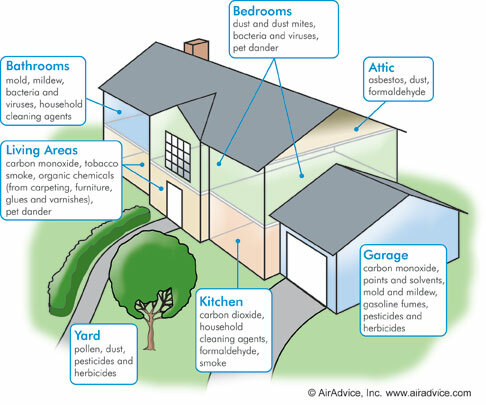 According to the U.S. Environmental Protection Agency, your indoor air quality can gang up on you. The EPA says indoor air is often two to five times and sometimes even more than 100 times more polluted than the outside air. Add to that the fact that many people spend as much as 90 percent of their time indoors, according to the EPA, and you could be in for a heap of trouble when your indoor air quality is out of control. That’s why you need to call the good guys at Texas Air Authorities. We have the finest testing equipment and other diagnostic tools to thoroughly inspect and evaluate your indoor air quality. Air purifiers are one of the most powerful weapons we have to improve indoor air quality. Using a patented cold plasma ion technology, our air purifiers take off in hot pursuit of the odors and germs that are wreaking havoc in your home—and finish them off. Your air purifier can act as a valuable partner to your HVAC filter, killing up to 97 percent more of the germs and pollutants that can aggravate asthma, allergies and other respiratory problems. At Texas Air Authorities, we’ll help you choose the most accurate and reliable piece of firepower that’s just right for you and your home—at an affordable price. Then, our trained sharpshooters will install it expertly, professionally and conveniently. 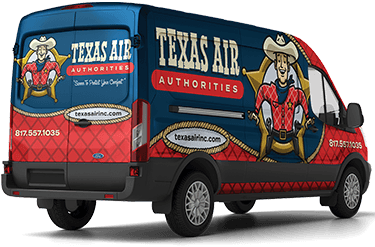 You’ll breathe easier when your partner with the good guys at Texas Air Authorities for all of your indoor air quality needs, including air filtration, air ventilation, humidifiers & dehumidifiers, zone controls, commercial IAQ and more. Simply fill out our online form or call us at 817-402-3576.